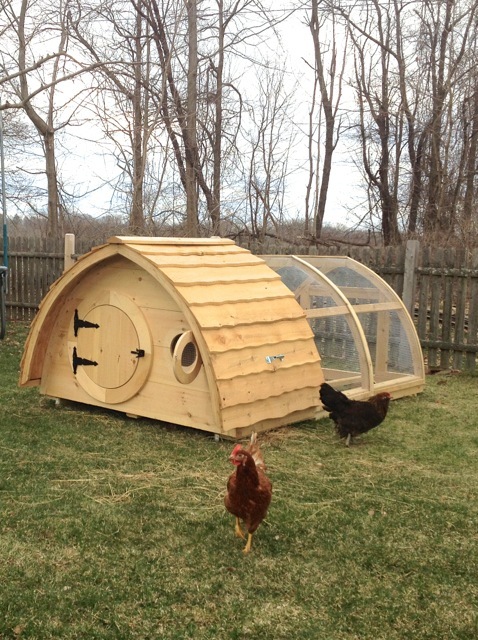 You won't want to hide your beautiful coop in the backyard. Wooden Wonders Hobbit Hole chicken coops not only look great, they have all the great design features you'd expect in a top of the line chicken coop, and then some. 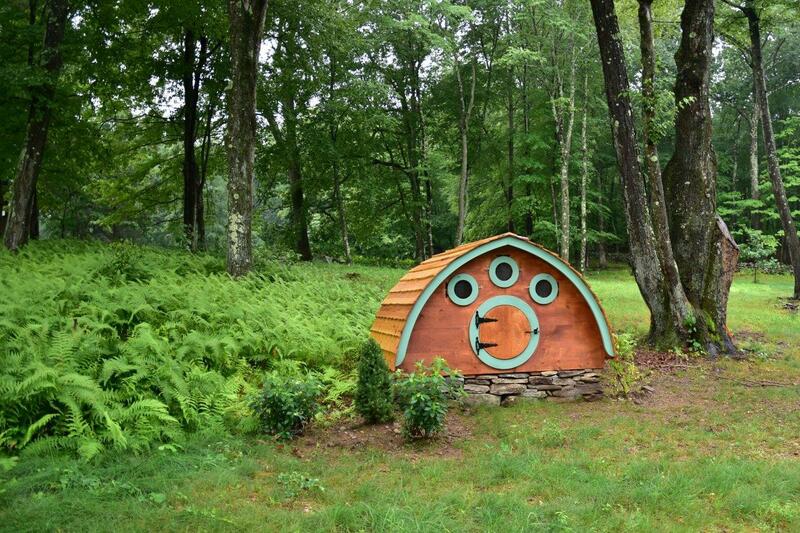 The low-to-the ground entry makes our designs a great option for use as a duck house as well. Our hand made coops ship as ready-to-assemble kits with all the fasteners needed for assembly (exception: Lightfoot With Attached Run coop for up to 4 chickens comes standard with the coop already assembled). We provide detailed assembly instructions and technical support by phone or email if you have any questions. Factory assembly is available on the smaller Lightfoot and Proudfoot coops (Proudfoot is for up to 8 standard breed chickens) for an additional charge. 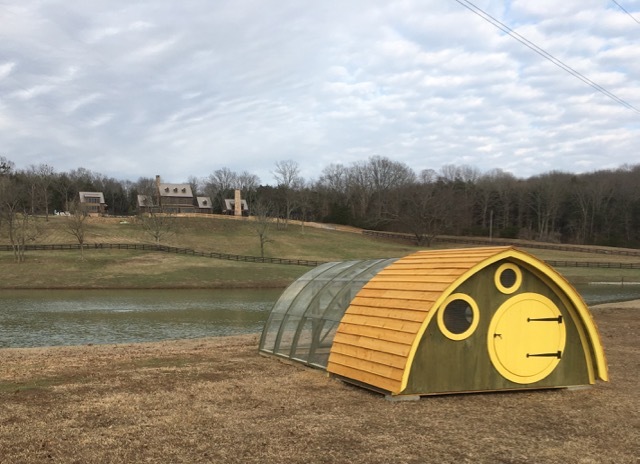 On-site assembly is available on a limited basis for those plus the larger Harfoot coop (for up to 15 standard breed chickens, or up to 25 bantams). Run options on the Proudfoot and Harfoot coops are not available to be shipped as a kit, so please contact us for an installation quote. Carrier will make delivery by appointment and your order will be unloaded curbside for you using a lift gate when available (not available on the factory assembled Proudfoot). We are also happy to take your order by phone.